Many of our projects are construction related but are not limited to the church facilities. God has gifted each of us differently. Those who are gifted in working with their hands have the opportunity to serve the Body of Christ through these projects. 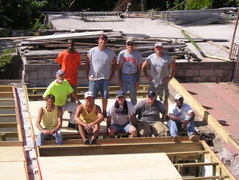 Our Ministry Projects went International in January 2009 as a group of men headed to Grenada to help with construction on a school. 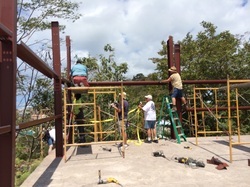 In March 2014 the Ministry Projects headed back to Grenada to build a new structure that now functions as an additional classroom for Berean Christian Academy in Grenada. 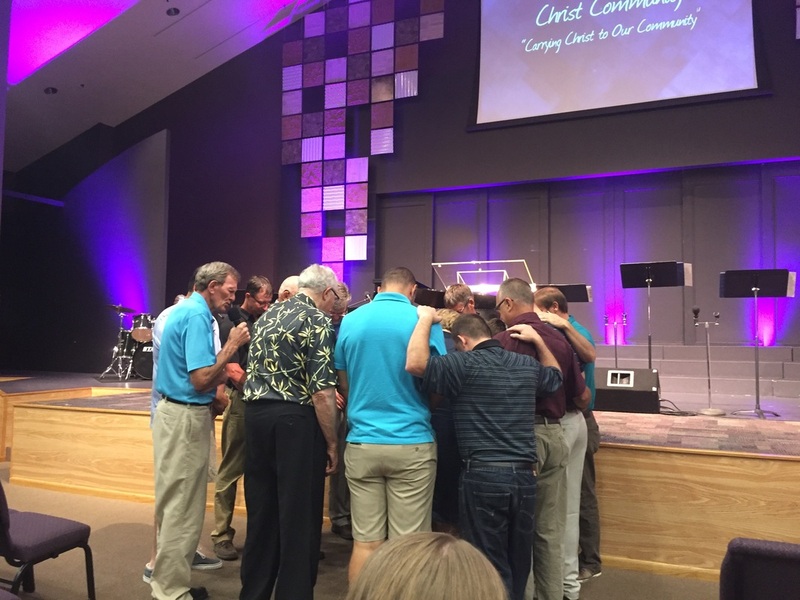 In June 2016, the Ministry Projects headed back to Grenada to build a water cistern for the Berean Christian Academy. If you have questions or need more info, please contact the church office at 223-5319 or e-mail Pastor Dan at swimnspin@gmail.com.